Hill wants the world to know that her tardiness doesn't mean she doesn't care. Lauryn Hill caused quite the commotion over the weekend after she showed up hours late for a performance in Atlanta. But the Grammy-winning rapper-singer wants the world to know that her tardiness doesn’t mean she doesn’t care. 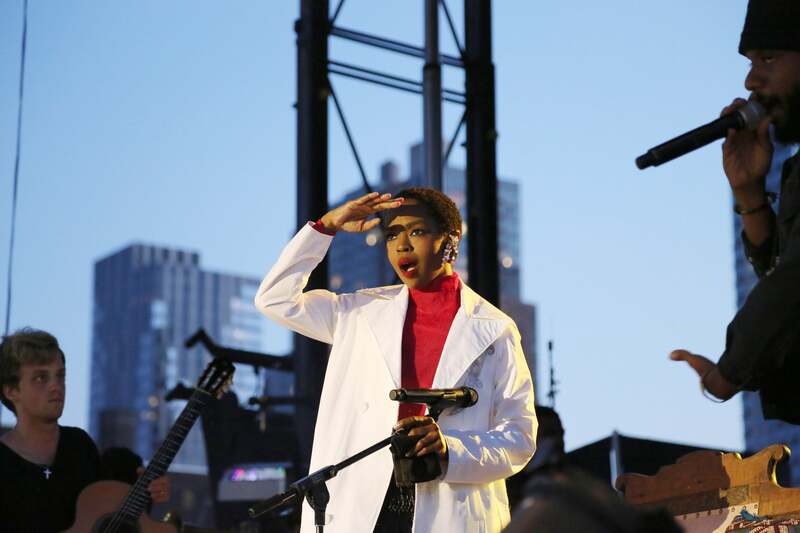 Social media was in an uproar late Friday evening after disgruntled fans took to their social media accounts with live videos, photos and messages detailing how Ms. Hill hit the stage almost two-and-a-half hours late for her set. According to the Atlanta Journal Constitution, the eclectic lyricist began her performance around 10:20 pm, but was forced to stop her show at just under 40 minutes in due to the venue’s strict 11:00 pm curfew. As a result, angry concert-goers and faithful fans demanded answers and refunds. Although she remained silent on social media as the criticism reached its’ height, Lauryn did speak her piece on Sunday in a lengthy message posted to her personal Facebook page. In addition to apologizing to fans and attempting to explain her reasoning for her repeated tardiness, she confirmed that the Atlanta show in question would be rescheduled.